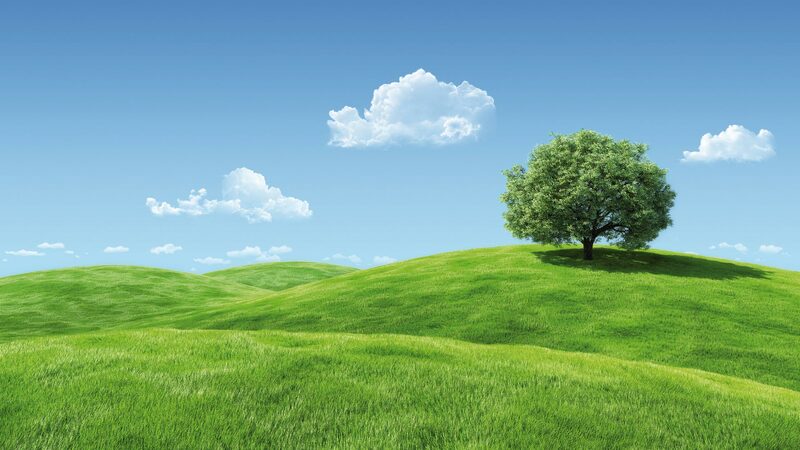 At SOURIAU - SUNBANK Connection Technologies, producing and distributing our products with the smallest possible impact on the environment is a key directive. 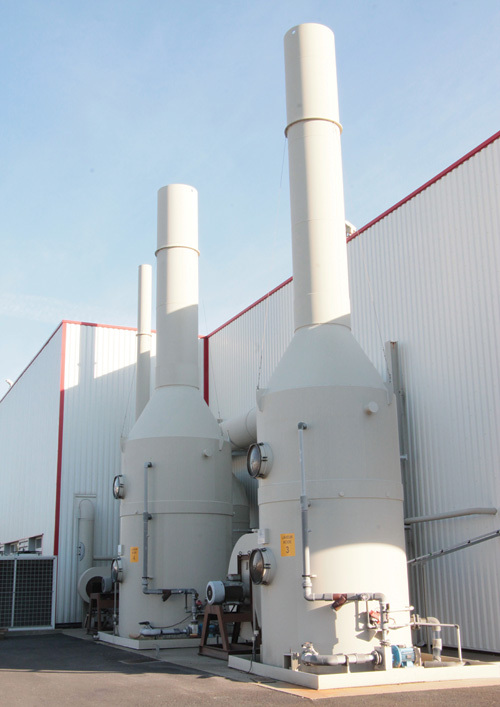 For this reason, we have undertaken a series of actions to ensure that all the requirements of this directive will be met as soon as possible for every product that comes out of our facilities. 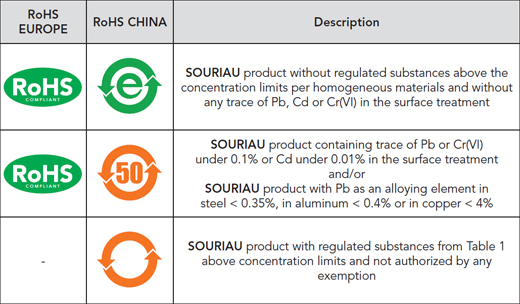 SOURIAU-SUNBANK already offers RoHS compliant connectors for most applications, and you can find out more about them by downloading our RoHS Status document on European and China RoHS Directives and to find the RoHS Status of our main product ranges. The European RoHS Directive 2011/65/EU and the delegated directive 2015/863 define maximum concentration limits for hazardous substances per homogeneous materials in electronic and electrical articles. The document also explains the RoHS China status of the SOURIAU product. How to use the RoHS status ? The document contains the actual valid RoHS product status table.